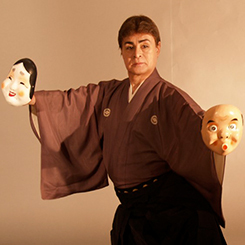 For over 40 years, Shubukai (formerly Fujima Ryu of Chicago), has maintained its presence in the Japanese American community by performing and supporting various community events throughout the year. The annual student recital has been consistently presented for the last 42 years, and continues to provide a community platform for presentation of Japanese Classical Dance. 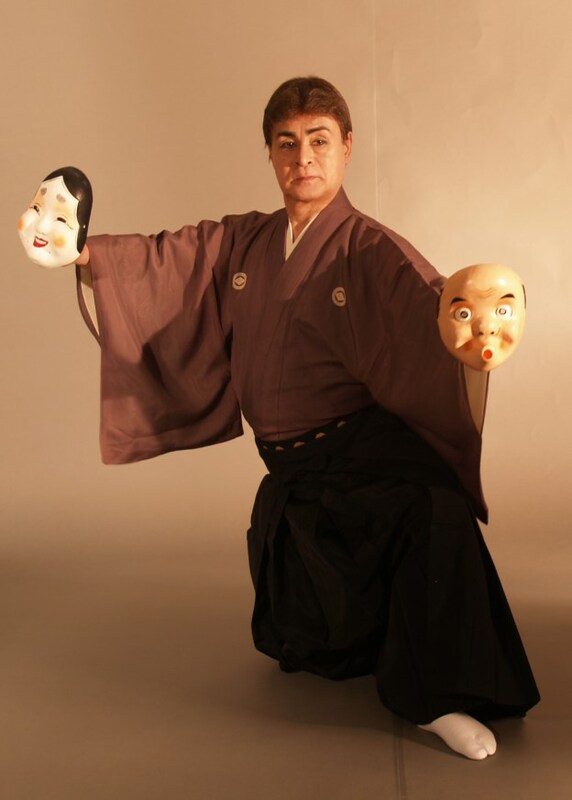 In the last 10 years, Asian Improv aRts Midwest, (AIRMW), has been a primary collaborator and has also produced the major cultural presentations of Shubukai as well as the contemporary endeavors, such as the Beyond the Box and Revitalizing Tradition Series. These series …. The continued success has led to the merging of the two forces, and Shubukai is now one of three traditional arts programs of AIRMW, and is the only Japanese certified classical dance program in the Midwest. The lineage and link with Japan continues to be sustained through communication and collaboration with Grandmasters Fujima Shusen and Fujima Shuryu in Tokyo, Japan. The most recent undertaking of the three grandmasters, with the support of AIRMW, was the training and successful attainment of the newest Grandmaster in Chicago: Fujima Yoshinojo. She is slated to continue the aesthetic integrity and further the artistic endeavors of Shubukai within AIRMW.